Welcome to the Soul Trampers™ Retailer Access Page. To gain full access please enter your Username and Password and click go. 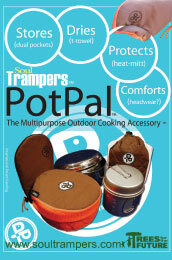 Thanks for taking a interest in Soul Trampers™ and our products. Please send us a email below with your details so we can get talking!! Thanks and look forward to getting personal!